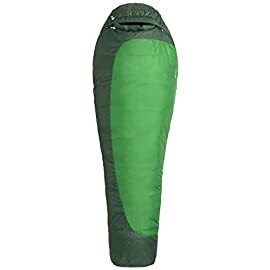 You love your mummy bag, you really do. 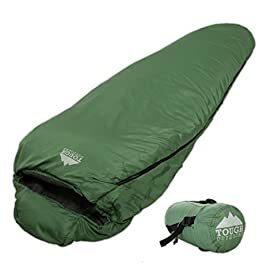 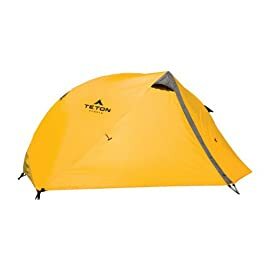 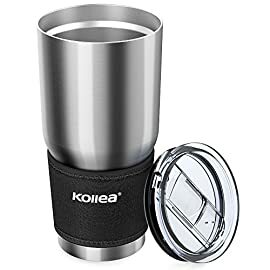 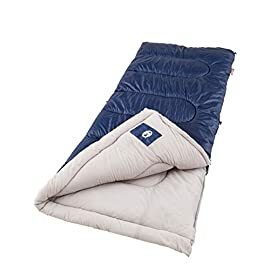 It’s soft and warm and packs down to the size of a hydro flask, but damn do you miss your bed. 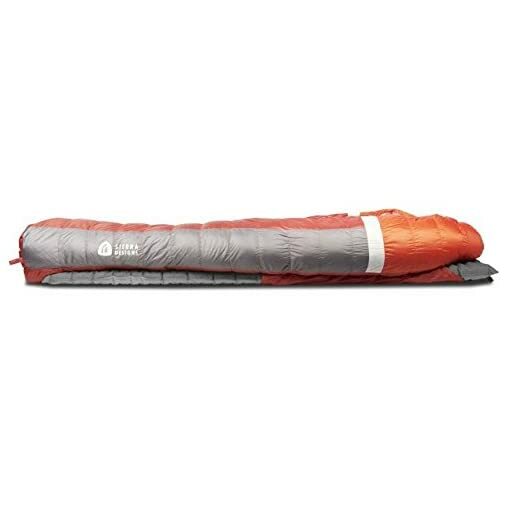 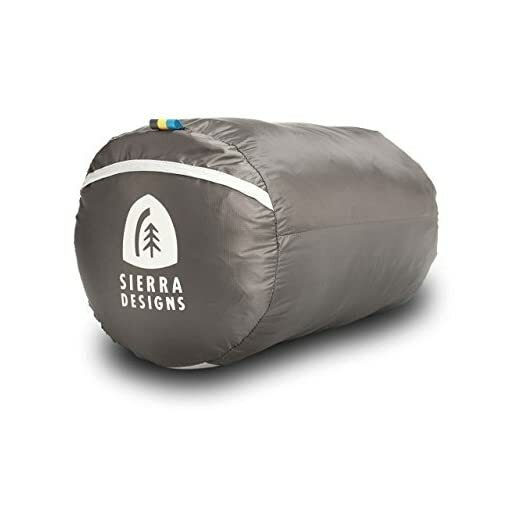 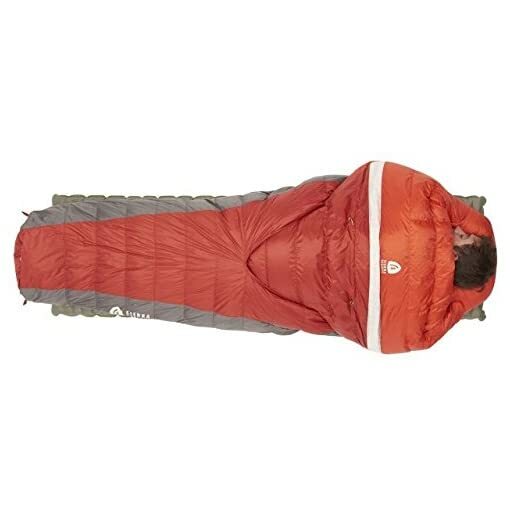 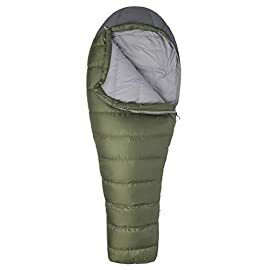 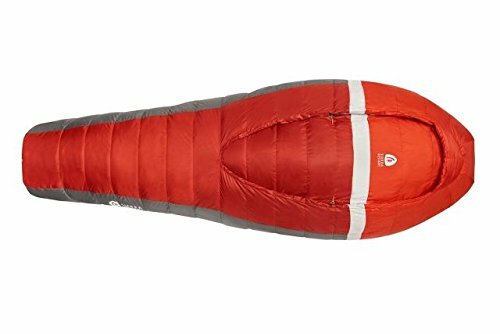 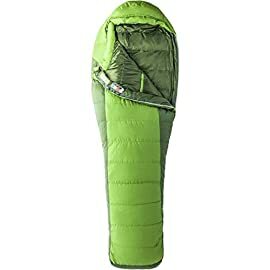 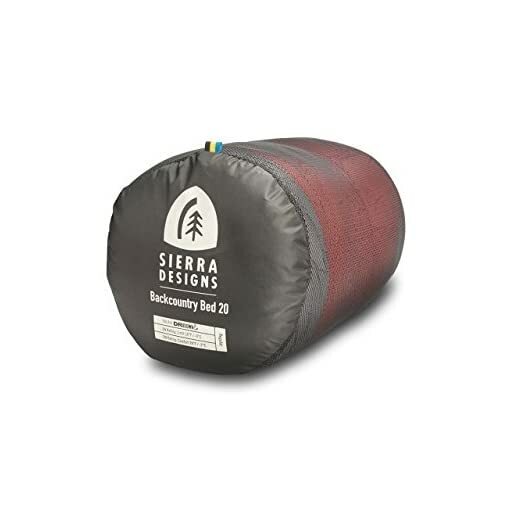 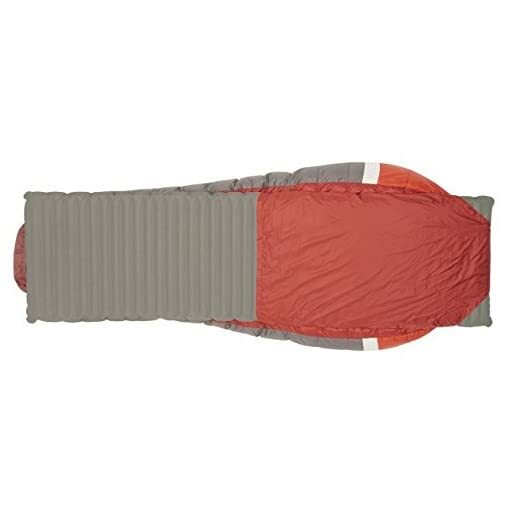 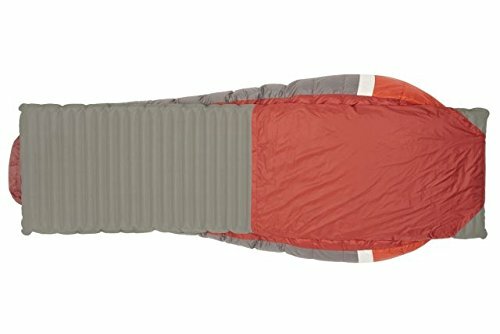 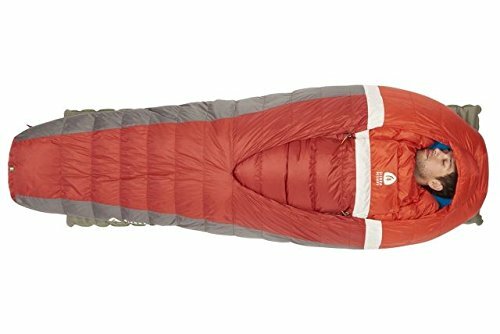 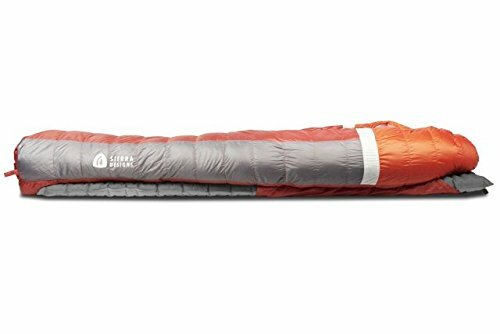 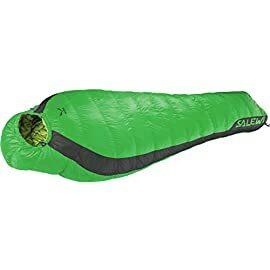 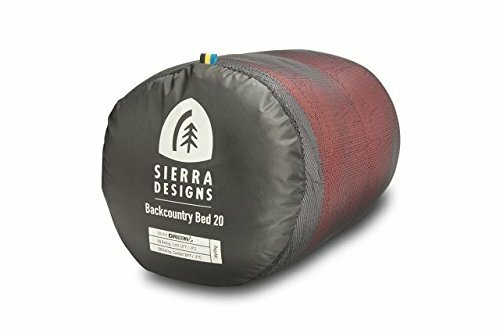 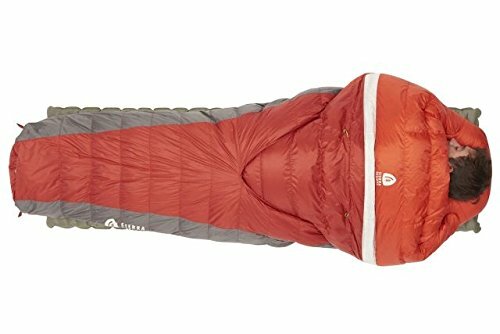 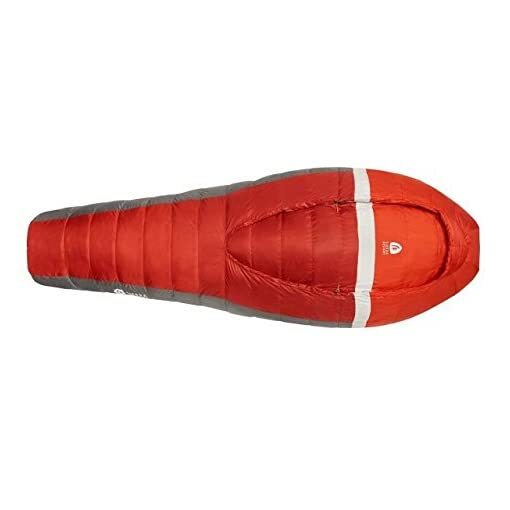 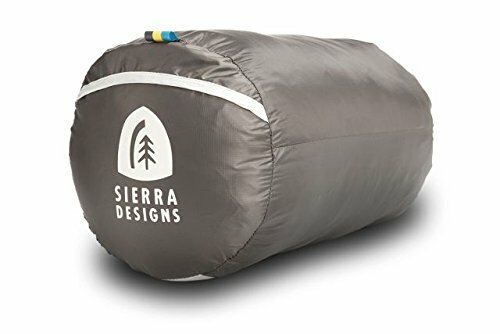 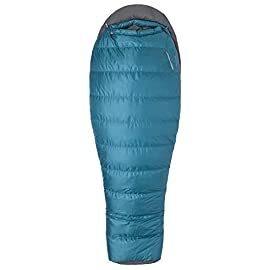 The Sierra Designs Backcountry Bed 700 Dridown 20 Degree Sleeping Bag just might be the best chimera ever cooked up by mad scientists. 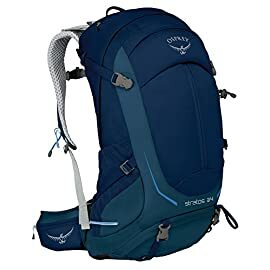 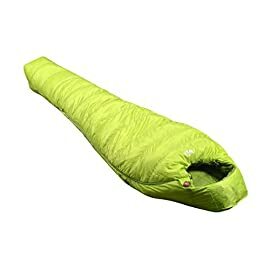 With a unique zipperless design, this bag offers nothing but joyous luxury: no more wrestling with the zipper or rolling onto it in the middle of the night, no more struggling to turn over and being constricted by your bag, no more sliding off your pad as you do so. 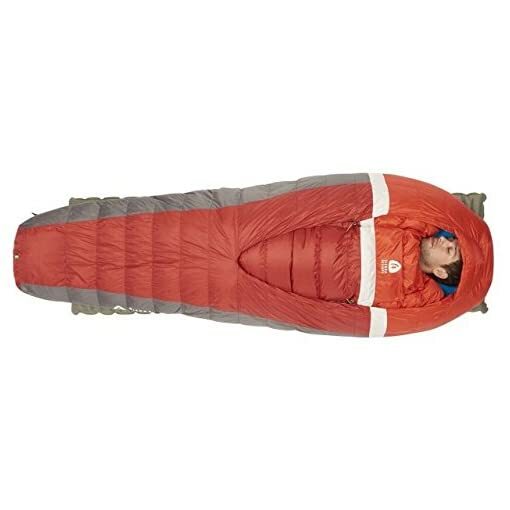 All this is possible without compromising weight or packability. 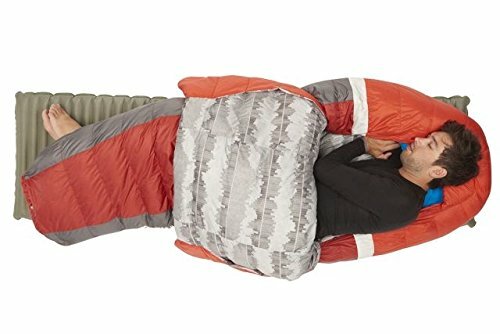 A built-in comforter let’s you pretend you’re home in bed–it can be tucked in around your chin when it’s chilly or turned down when the night is warm. 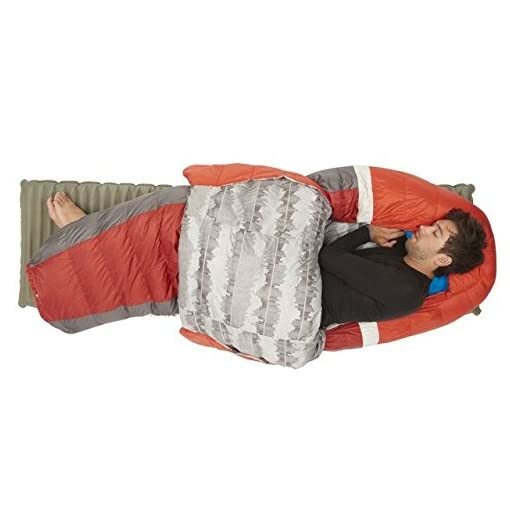 Insulated hand pockets make it easier to maneuver this comforter, and offer your hands some insulation if you decide to sleep on your belly. 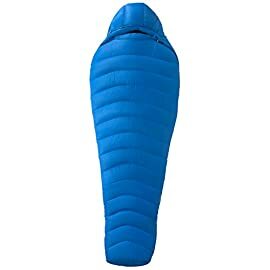 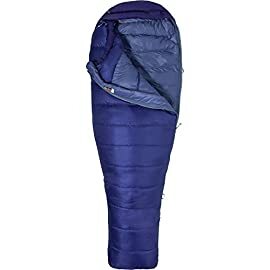 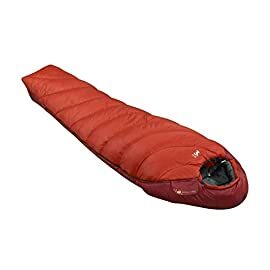 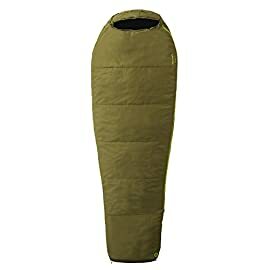 Thanks to an incorporated sleeping pad sleeve, gone are the days of waking up on the cold, rocky ground next to your pad. 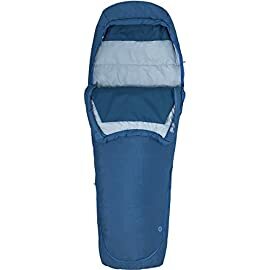 The face can be cinched down if you want to pretend you’re still in your mummy bag, and small hooks can secure the comforter to the side of the bag.